Ocean, islands and sunset views await you in one of the most highly coveted, 1-bedroom properties in the oceanfront condominium community known as Napili Point, Phase I (Leasehold). 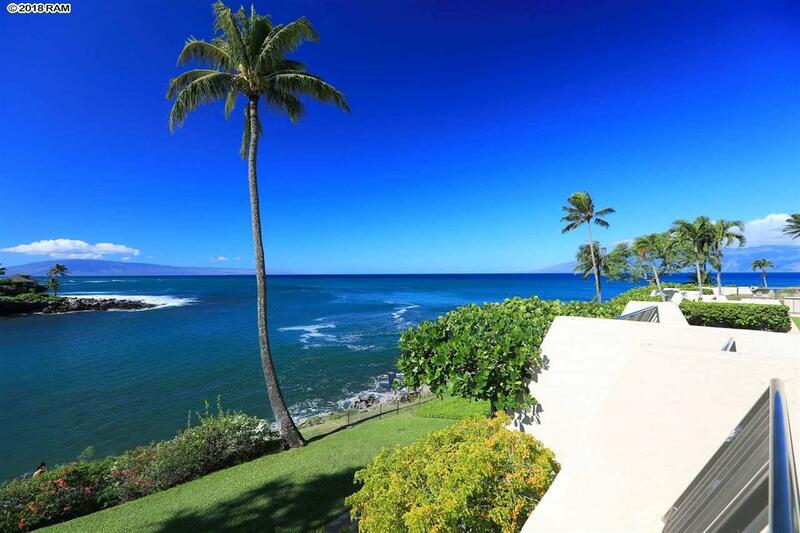 Napili Point B21 is nestled on the southern portion of this highly desirable coastline community. 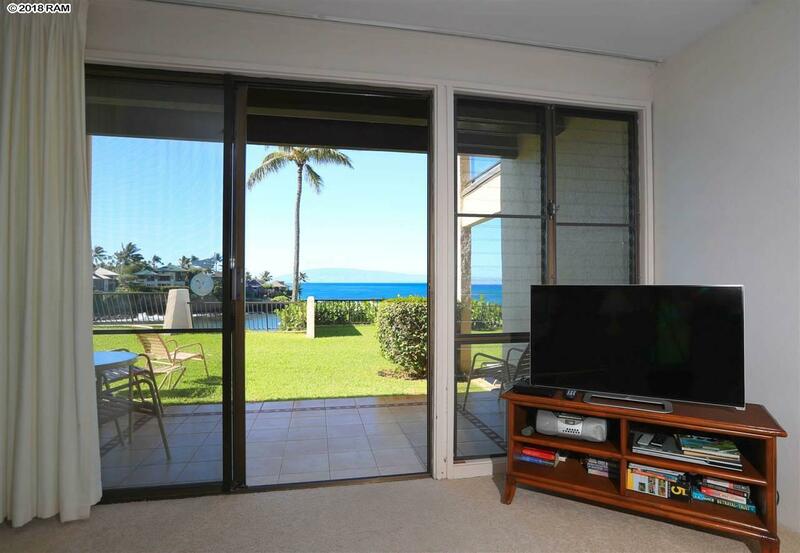 The lanai is perfectly aligned with the point of the coast resulting in endless and private sunset views. B21 offers 720 square feet of living area across 1-bedrooms & 1-bathrooms. The property is being sold FULLY FURNISHED with exception of Sellers personal possessions. 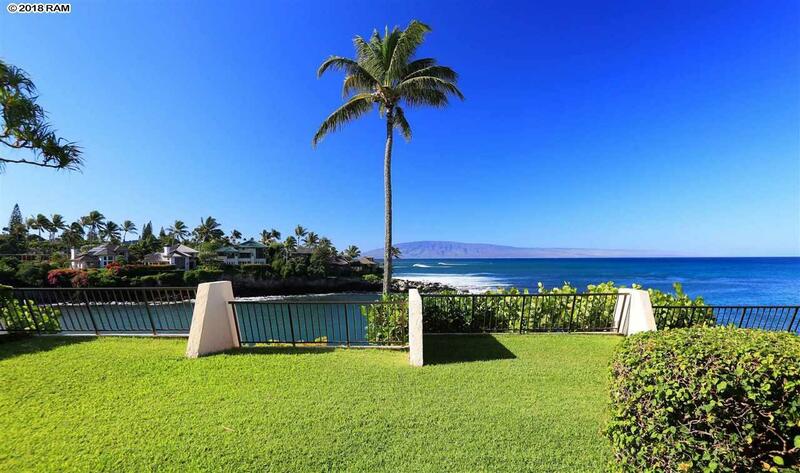 This property offers breath-taking south facing ocean and coastal views. It is conveniently located and accessible from the ground-floor with only two steps down to the living room. All other rooms are on one level and they are wheelchair accessible. Current owners completed an assortment of upgrades including: 2018 A NEW Mitsubishi split air conditioning units in kitchen/bedroom and bedroom blinds. 2017 - Installed a new dishwasher. 2015 Installed hand shower 4-spray, Kohler toilet and grab bar. Replaced bedroom lower jalousie windows with drywall; painted bedroom and closet walls and bathroom and entry to bath; new electric plugs and switches; replace locksets on vanity, bath, and bedroom doors. 2014 - purchased an assortment of furnishings and appointments. Previous owner upgrades included renovated kitchen and bath counters, shower tile and stove & refrigerator appliance replacement. The coastline community known as Napili Point phase 1 & 2 consists of 115 apartments in ten 1-story, 2-story and 3-story buildings. 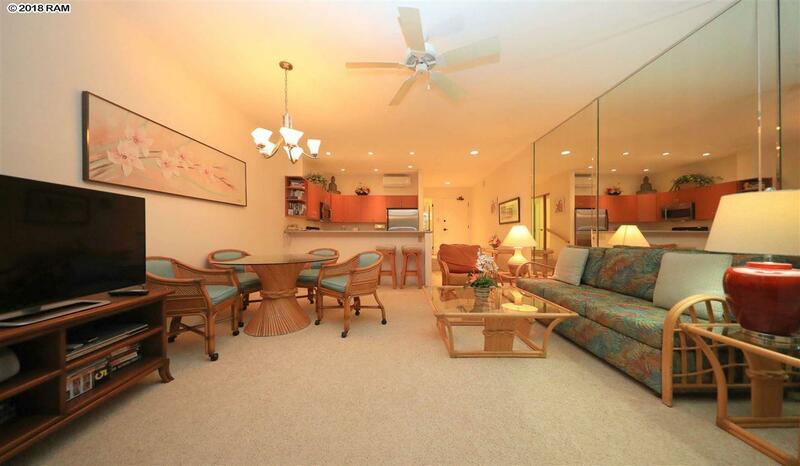 This condominium community is situated on a 3.39 acres parcel and was completed in 1978. The community is zoned for transient vacation rentals, includes a pool, BBQ and front one of the worlds finest coastlines for snorkeling. Unit B21 is a leasehold property. The monthly lease rent is $6.57. Your Time Is Now.